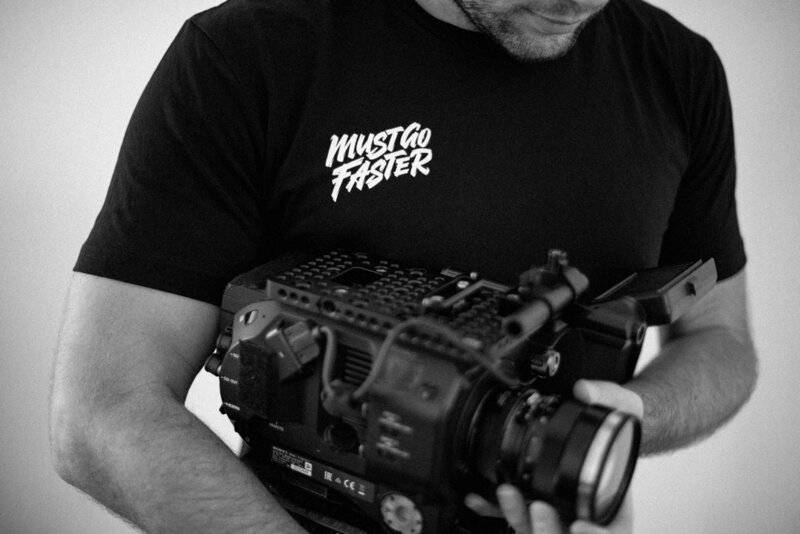 Must Go Faster is a film production company. They tell stories. The name is derived from a line in Jurassic Park uttered by Jeff Goldblum. Sometimes they make films about conspiracy theorists, sometimes they interview yowie hunters, whatever the project, the main requirement is to have fun and not take it too seriously.